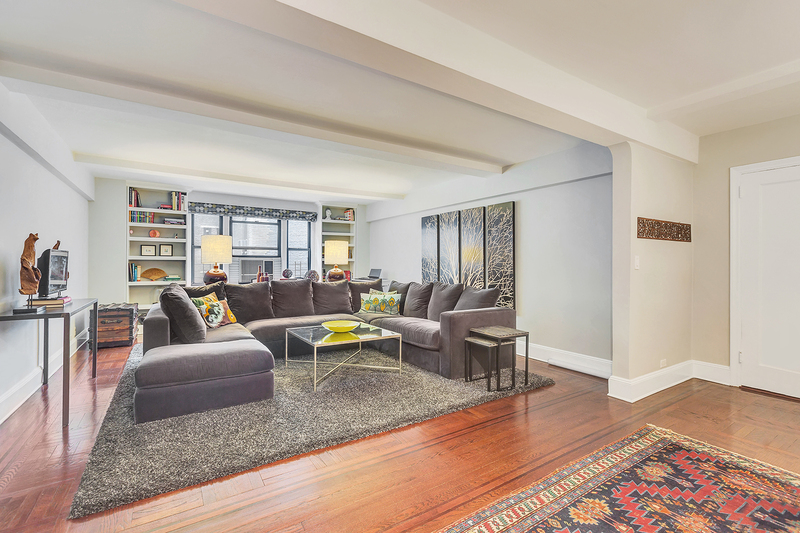 Move right into this exquisite Carnegie Hill 3-bedroom, 2-bath home. Approximately 2,150 square feet, with an additional 235-square-foot terrace, this sprawling residence has a well-equipped windowed kitchen, generous dining area and gracious living room that is perfect for entertaining. The southern terrace runs the length of the apartment and can be accessed from the dining room and master bedroom. The bedrooms and bathrooms receive great light from their southern exposures. 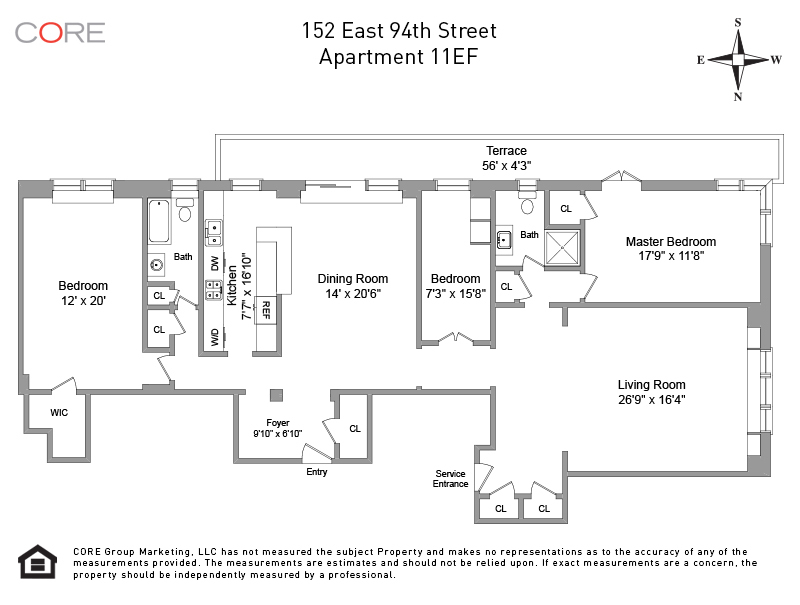 The space comes complete with a washer/dryer, hardwood floors throughout, and two private storage units in the basement.